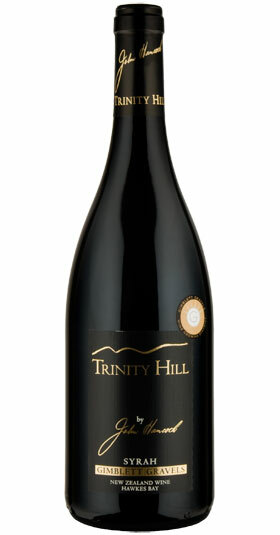 Understated, complex and mineral from one of the finest vineyards in Marlborough. 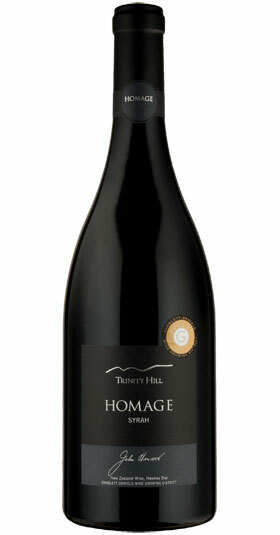 This Rhone style syrah offering distinct varietal definition. 2011, Chardonnay DOG Point, New Zealand.